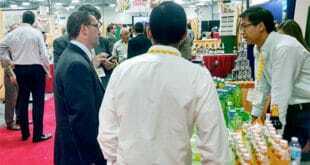 The National Grocers Association trade show will present the most innovative new products on the market from more than 400 companies, to the 3,500 industry professionals who will be visiting the expanded show floor. “From our opening keynote featuring Donna Brazile and Dana Perino to the seven workshop tracks focused on the most pressing issues of today’s marketplace, attendees will leave San Diego with the ideas and tools necessary to better position their companies for growth and success,” said Peter Larkin, president and CEO of the National Grocers Association. 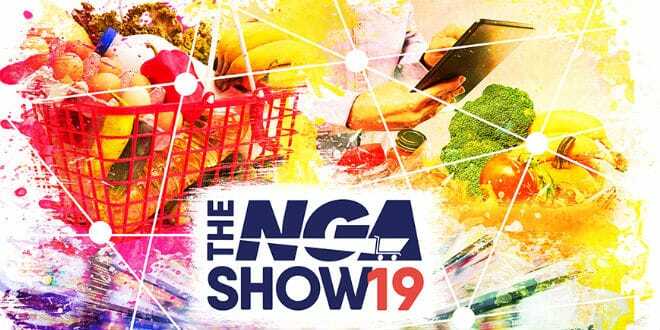 The 2019 NGA Show will feature seven specialty pavilions, including the Center for Advancing Retail & Technology (CART), the Coffee Fest Market Place, the Halloween & Costume Association (HCA), the North American Meat Institute (NAMI), the Produce Marketing Association (PMA), Specialty Food Association (SFA) and the World of Latino Cuisine. 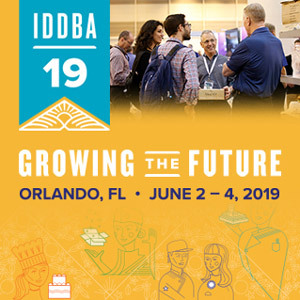 Also, the trade show will offer a dynamic conference program with more than 60 educational workshops and sessions, an opening keynote session and new 25-minute sessions focused on hot topics called “NGA Talks”. Partnering with the Center for the Advancement of Retail Trade and Technology (CART), on Sunday February 24 the 2019 NGA Show will offer a special three-and-a-half-hour event leading up to the opening keynote session. CART will give mid-market regional retailers and progressive independent operators a framework for navigating fast-paced innovation while retaining a focus on the importance of people and physical stores as we move into the future. The Center will introduce iRetail, a new worldview for retail executives, one that brings order to the overwhelming chaos caused by disruptive tech-driven capabilities, new competition, and changing consumers. On Monday, February 25, executives from IGA, Inc., SUPERVALU Inc., and Associated Wholesale Grocers will join Peter Larkin from NGA to share their perspectives on “Thriving as an Independent”. There will be two concurrent Super Sessions taking place on Tuesday, February 26. The first will focus on Rebuilding the Supermarket Experience with information from a new study by the Coca Cola Retailing Research Council. The second Super Session, Hiring and Retaining Millennials and Multicultural Associates, will showcase innovative solutions from the two final collegiate schools competing in the NGA Student Case Study Competition. Tech Trends sessions will delve into e-commerce and technology innovations driving retail today and in the future. Topics will include Artificial Intelligence Applications for Retail and In-Store Technology. Evolution of the Front-End sessions will focus on preparing for a whole new look of at the checkout. Topics will include Front-End Design and POS of the Future. People Development sessions will consider management and leadership strategies to position the organization for sustained growth. Topics will include How to Find and Hire Your Best New Associates and Promoting Employee Health and Wellness. Focus on Fresh sessions will explore creative marketing and merchandising ideas for evolving fresh and perimeter departments. Topics will include The Millennial Meat Consumer, and Steps Everyone Can Take to Increase Produce Sales. Store of the Future sessions will provide consumer insights from around the world and close to home. Topics will include The Future of Food and Formats & Store Design- What’s Driving Retail Innovation? Building Bigger Baskets sessions will showcase ways to increase excitement with events and special categories. Topics will include Cultivating the Specialty Foods Shopper and What’s Next for Craft Beer? Operating for Excellence sessions will highlight best in class in-store execution strategies to meet competitive challenges. Topics will include Next Generation E-Commerce and Selling Halloween. 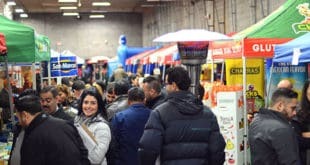 For more information about the 2019 NGA Show visit www.thengashow.com and get a special discount to register with the code AB1. 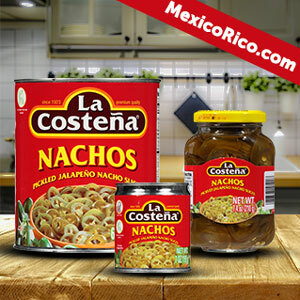 Previous Requirements to Import Agricultural Products Into the U.S.